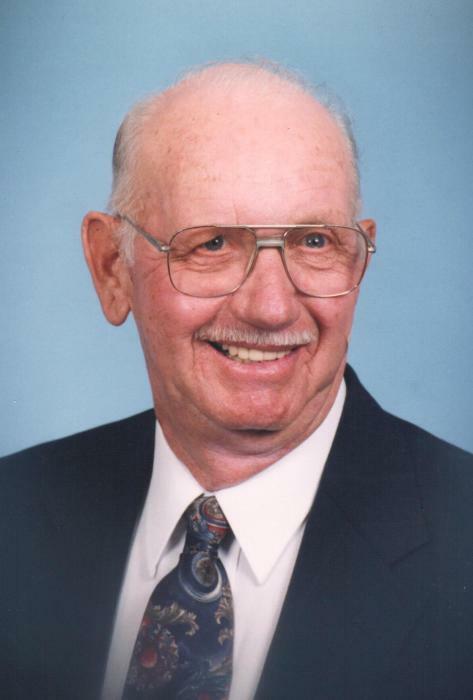 William Robert (“Bob”) Childers, 95 of Hurricane, WV, peacefully departed this life on March 25, 2019 with his family by his side. Bob was the son of the late Russell Ira and Sidney Alberta Dye Childers. He was also preceded in death by his sisters Ruth Ellen Eggleton, Edith Marie Welch, Helen Frances Childers, brother Russell Lee (Pete) Childers, step-brothers Charles and Floyd Stricklin, grandson Gary Brian Childers and grandson-in-law Dennis O’Callaghan. Bob is survived by his wife Lois Hodge Wheeler Chiilders, daughters Kay Dooley (Joe), and Faye Flippin (Bob) of Hurricane, sons Wayne Childers (Marsha), Gary Lee Childers of Scott Depot, and Jim Childers (Laura) of Golden Valley, AZ. Grandchildren Philip Watson, Tammy O’Callaghan, Felisha Harper (Doug), Vanessa Kowalczyk (Mike), Stephanie Clagg (Robbie), Annette Harper (Scott), Jason Childers, Bobby Pauley (Celese), Melissa Watson, April Martin (Robert), and Jimmy Childers (Debbie); 20 great-grandchildren and 5 great-great grandchildren. Bob is also survived by a special sister-in-law Monna Lou Hodges Manning (Jerry) and several Nieces and Nephews. Bob was a Christian and a member of the Main Street Church of Christ in Hurricane. He retired after 39 years with Union Carbide at the Institute Plant. He was a World War II Veteran where he served in the United States Navy as a Seaman 1st Class Armed Guard. A very special thank you to Hubbard Hospice House West at Thomas Hospital- South Charleston. The family request that in lieu of flowers a donation be made to Hubbard Hospice House West 4605 MacCorkle Ave SW South Charleston, WV 25309. Funeral services will be at Allen Funeral Home in Hurricane on Thursday, March 28, at 11:00 with Minister Doug Minton officiating and burial will follow in Valley View Cemetery. Visitation will be on Wednesday from 5 til 8 at Allen Funeral Home.